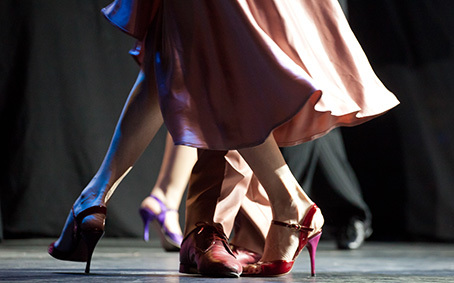 Enjoy an unforgettable time at one of the Tango shows that Buenos Aires offers every night with the classic orchestras that revive the original styles with melancholic rhythms reminiscent of the 1940’s. Typical food, served with the best wines, excellent service and atmosphere may enhance the show. The impressive words, showing the most authentic poetry of the city, are interpreted by the most outstanding singers. The show features many professional artists: first rate musicians, dancers and singers join to offer an unforgettable show.